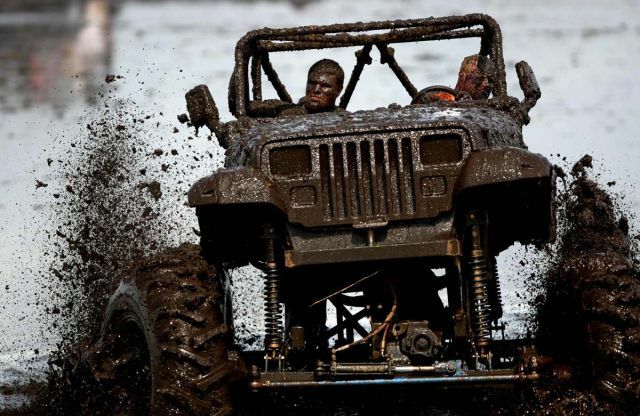 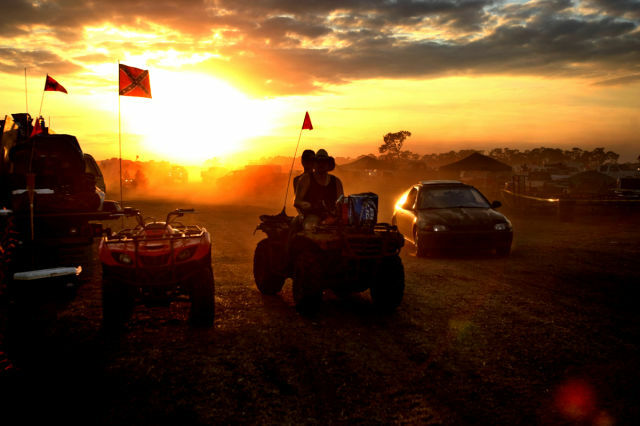 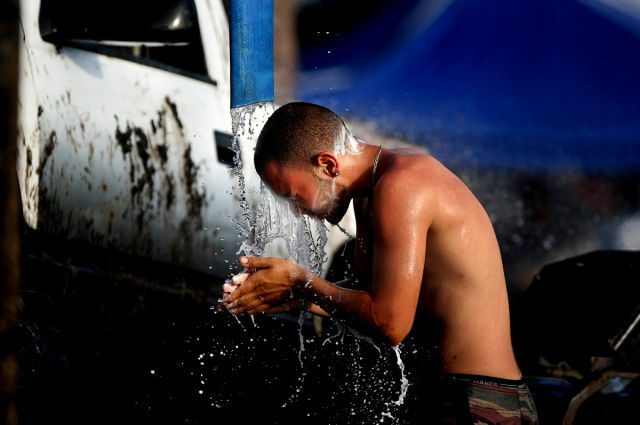 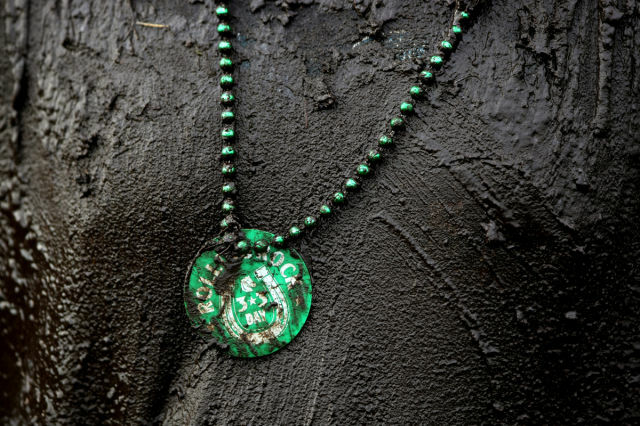 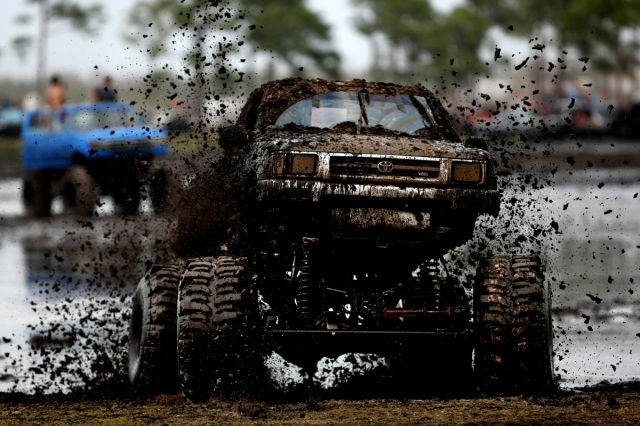 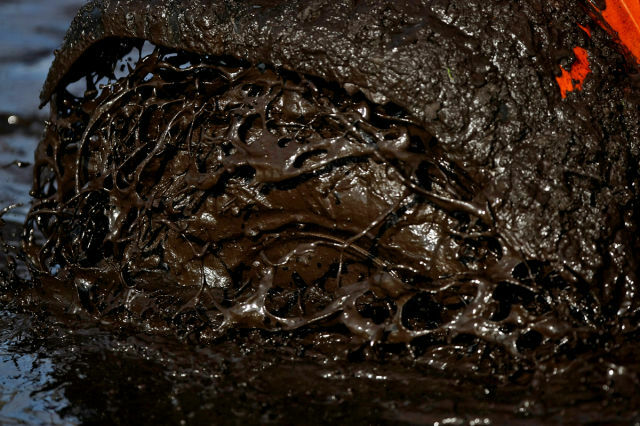 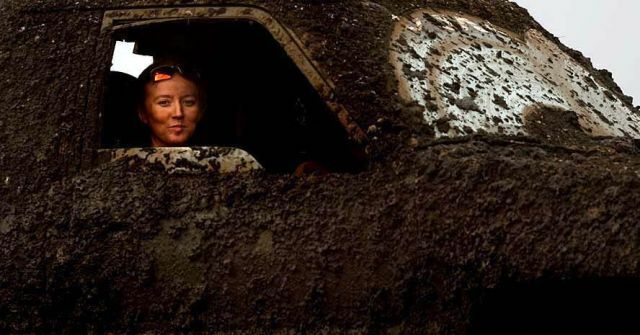 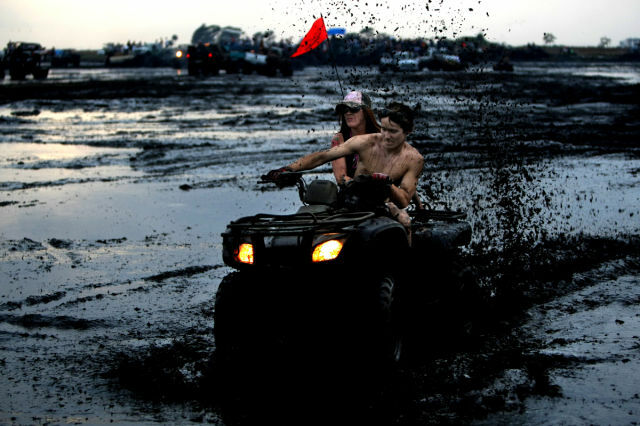 Okeechobee County in Florida will turn into mud lovers’ paradise this August, as it will be a home for the world’s largest mudfest. 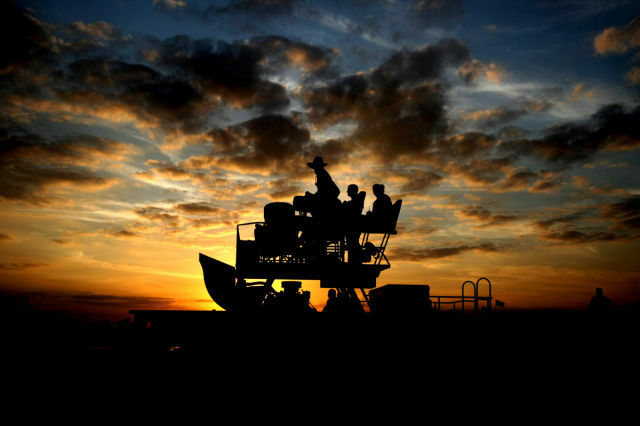 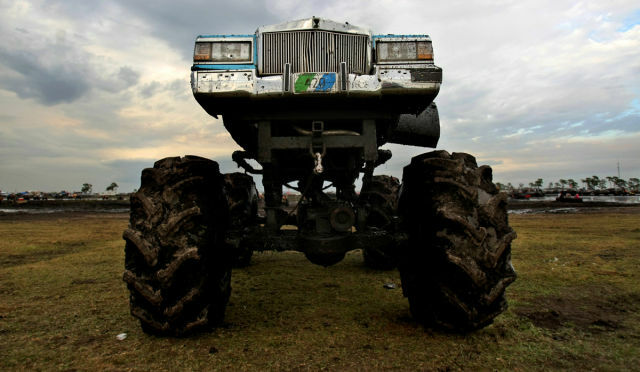 Only big-wheeled vehicles are allowed there and the place is ready to welcome about 8,000 guests. 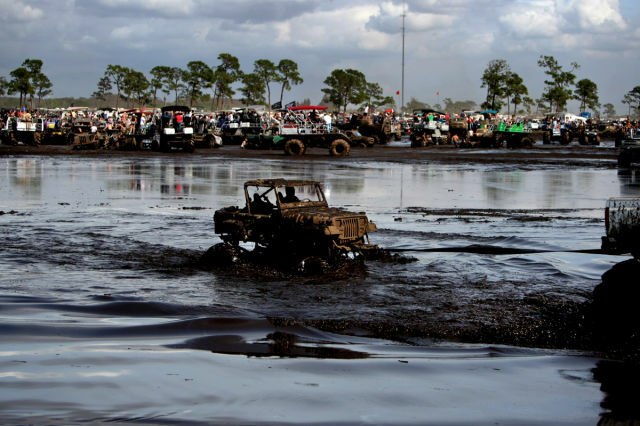 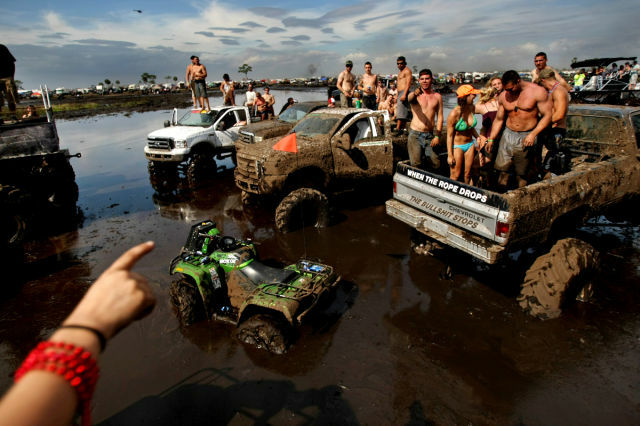 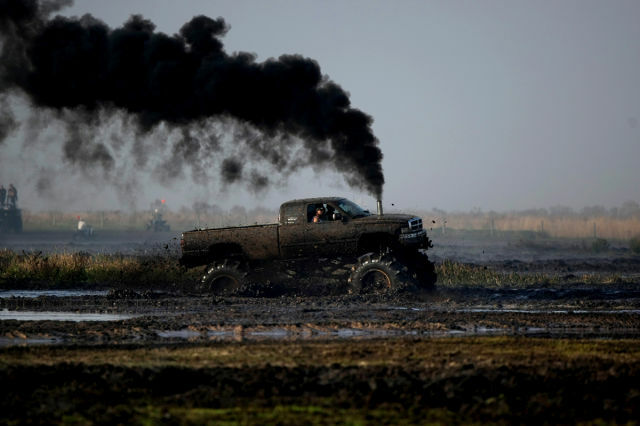 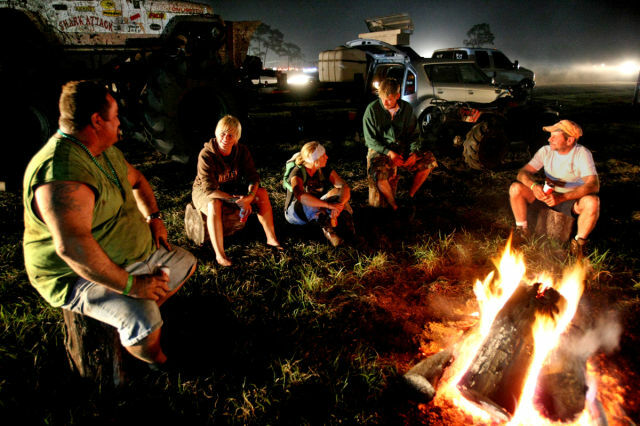 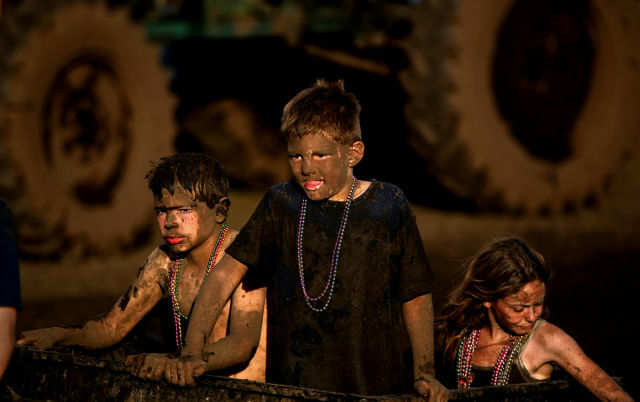 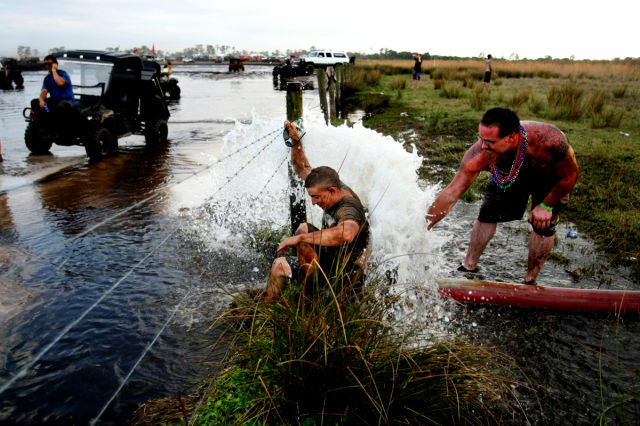 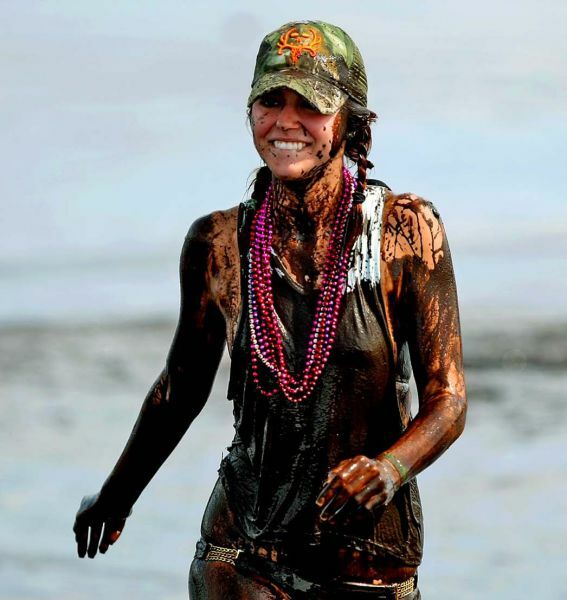 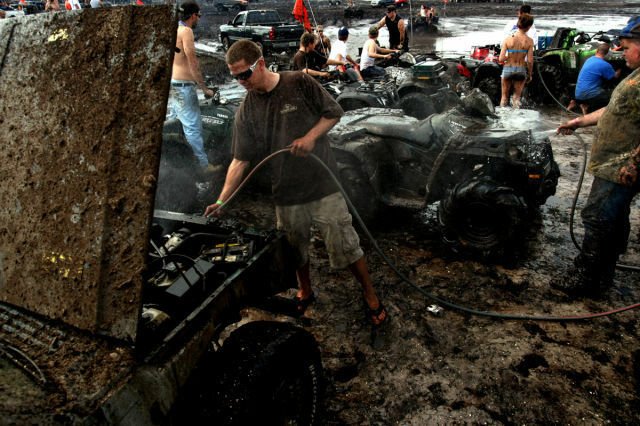 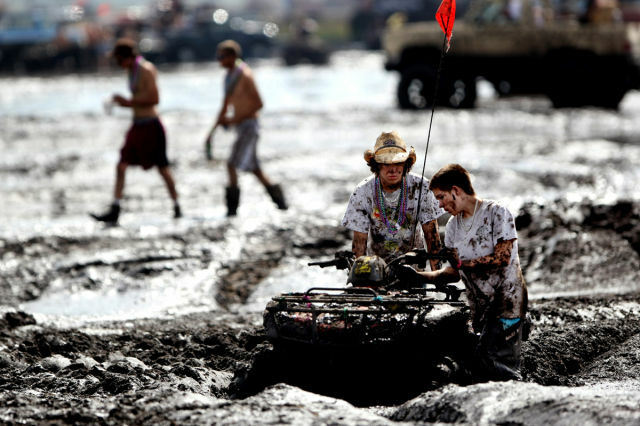 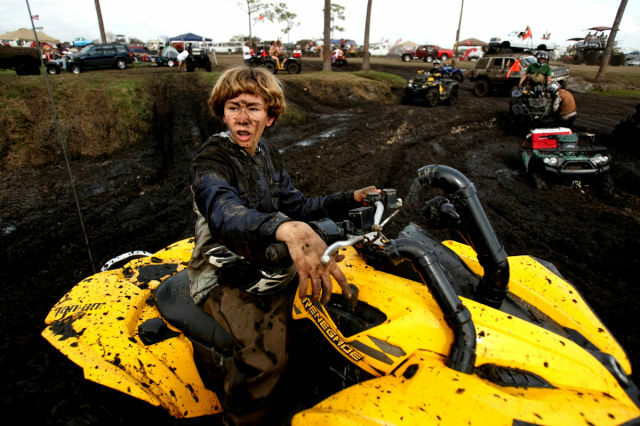 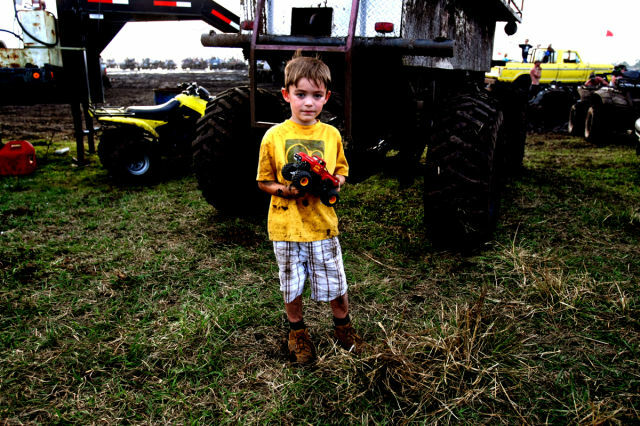 Here are the pictures from the previous mud parties in Okeechobee.